23 Acez were founded in 2012, the year that marked the release of their debut album Crossroads. Following the positive responses to Crossroads, and with a stable line-up in place the following year, the second album Redemption Waves was written and recorded during 2014. A number of live shows were played in the wake of the albums release, expanding the bands fan base exponentially. In light of this success, a third release could not be far behind. 2015 and 2016 saw the band eagerly toiling away on their third record, which would prove to contain their heaviest, tightest and most ambitious material to date. The brand new album, dubbed Embracing The Madness, not only sees the band shedding the somewhat lighter Rock elements that were often present on their previous releases, but also has them moving in a direction that is more aggressive, more focused and complex than anything the band has done to date. 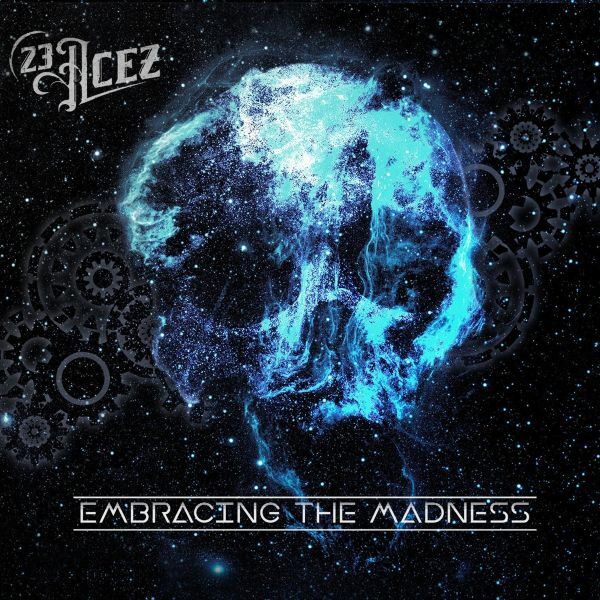 Embracing The Madness boasts twelve epic melodic Metal tracks that brim with energy and power, furious instrumental proficiency, and - most of all - grand vocals and choruses that will latch onto the listeners cerebellum from the get-go. What do you get when you combine traveling around the globe and songwriting? When you put together progressive rock and acoustic folk, with a slight hint of pop? And what would happen if you would do this without the pressure of record labels, completely ignoring the fact that we divided this world into boxes and thus you can move freely whatever way you want to? 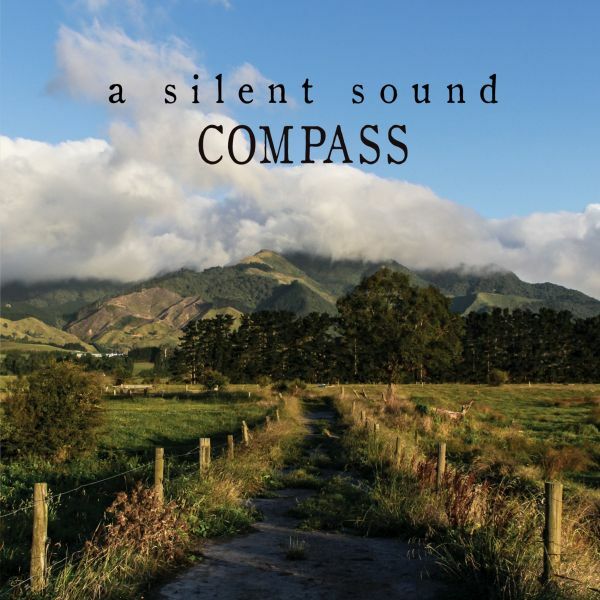 Then youll get a silent sound.Compass consists of 12 songs which tell the story of the journey of a man, traveling to fulfil his fathers last wish. To return to the place he once was born. On this journey he doesnt only see the different surroundings and the beautiful nature, but he soon gets to know cities and all of her temptations, new people, cultures and all that the world has got to offer. Both positive and negative. Compass is not only about the journey, which is possibly based on true events, but evenmore about discovering, about love, experiencing, accepting, deception and relief. 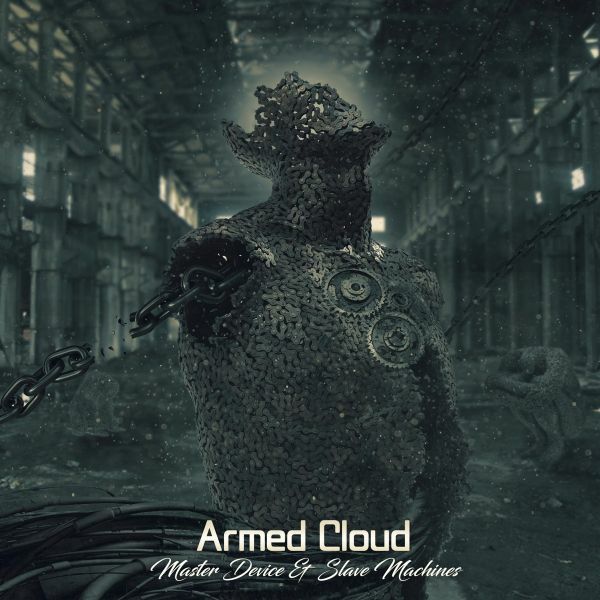 Dutch metallers Armed Cloud return with their second album with a sharper, harder edged sound. After releasing their debut the band played numerous gigs before returning to the Spacelab Studios to record this follow up.If you liked the first album you will love this one! At the end of the 90's Uwe Fleischhauer and Kai-Uwe Broek played together in the Progressive-Metal-Band "Vigilance". They celebrated commercial success with their two albums "Behind the mask" and "Secrecy", especially in Japan, USA, Canada and in the South of Europe.The passion for this kind of music induced them in 2012 to begin to search for musicians with that same great love for Progressive and Melodic Rock Music. 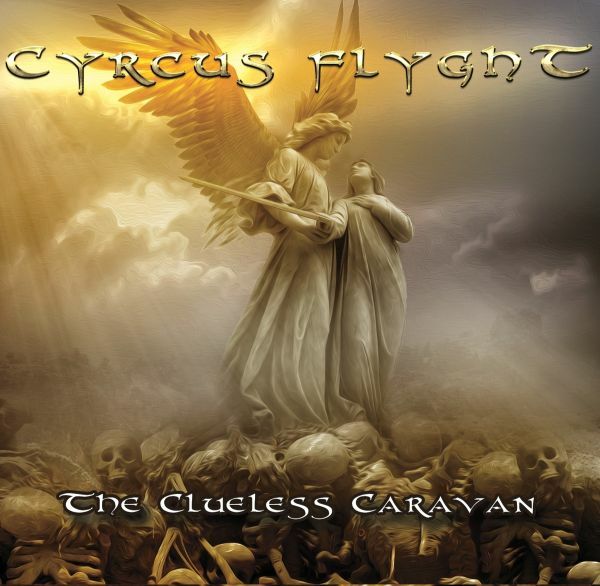 First the Band restrained to write songs, but in 2015 and 2016 Cyrcus Flyght played on some Festivals and in the year 2017 they entered a studio to produce their first debut-album "The Clueless CaravanCyrcus Flyght has its own special sound - when you try to discribe their style, bands like ,Yes", ,Eloy", ,ELP", "Ayreon" or "Spock's Beard" seem to have some influence. 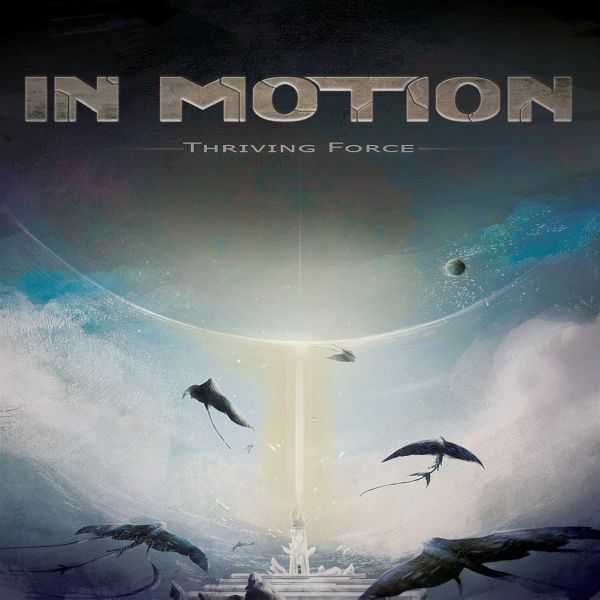 Listening to their music means to hear a fusion of Progressive Metal, Art Rock and modern arranged Retro-Rock. Working as a guitarist and songwriter in a number of bands, such as Ostrogoth, Thorium, Neo Prophet, 23 Acez and others, Tom Tee also spent several years writing and recording a large number of songs of his own, in various styles and genres of Metal. Wanting to break free from the mould of writing music in function of what would fit a certain bands style, he set out to realize a long overdue dream - creating albums and projects that would not only unite influences from all the kinds of Metal hed loved since his teenage years, but would also bring together a plethora of awesome vocalists from all across the scene.The full cast of guest vocalists for the Entering Polaris album: Bjorn Strid (Soilwork), Thomas Vikstrom (Therion), Georg Neuhauser (Serenity), Fabio Lione (Angra, Rhapsody), Arno Menses (Sieges Even, Subsignal), Lance King (Balance Of Power, ex-Pyramaze), Henrik Fevre (Anubis Gate), Audrey Dandeville (Irradiance) &Sindre Nedland (In Vain).Ranging from classic Heavy Metal through modern Progressive Metal, to acoustic music, Prog Rock, Power Metal and beyond, Godseed offers a collection of streamlined yet still complex songs that burst with energy, melody and atmosphere -and featuring a stellar cast of vocalists with wildly differing styles. 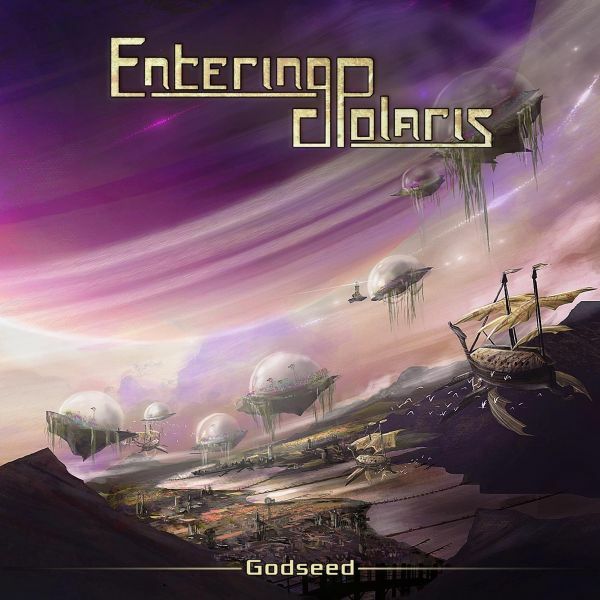 Inspired among many others by bands such as Iron Maiden, Rush, Blind Guardian, Symphony X, Helloween, Gamma Ray, Rage, Ayreon, and too many more to count, Entering Polaris stands synonymous with oodles of power and velocity - but also catchiness, soaring vocals, and varied instrumentalism. Drummer Roy Veltien (Full Nelson), rock tenor Daan Dekker (Armed Cloud) and bass player Roel van Erp (Ernest van Aaken Band) have been playing in the Dutch live circuit for several years. Then came the outsider - guitar player and songwriter Friso Woudstra. Suddenly all talents and ingredients were there to start a band that brings everything together they like in music : Mother Bass. A hard rock sound that encompasses Led Zeppelin, King Crimson, Soundgarden and Stone Temple Pilots. Time flies by when they play their intense live show. No gimmicks or crowd pleasing, no sing-a-long clichs, no trendy sounds. The band wants musicality, performance, originality and a timeless rock sound. The band wants to reach out to everybody, non-rock listeners as well. Theyve got the songs. Rock is now a part of every generation. 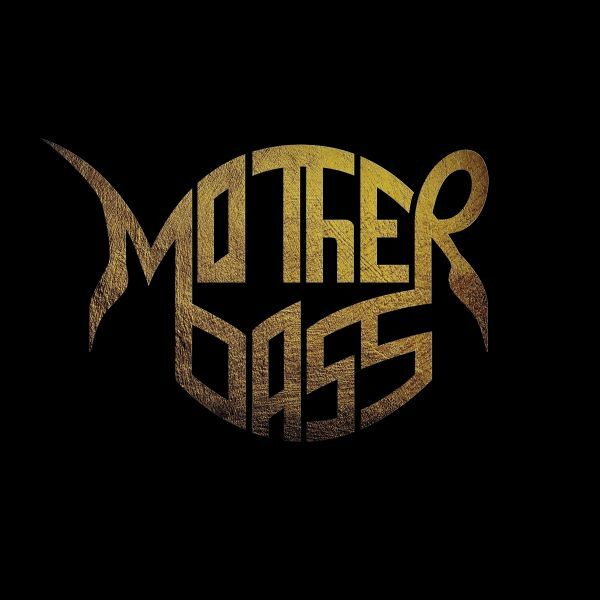 Mother Bass is the band they themselves missed this past decade! 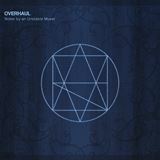 The Dutch alternative metal band Overhaul releases their first full length album. After their first EP released in 2014, they performed live a lot supporting bands like Leprous, Agent Fresco, Voyage and Vuur.In 2017 they went into the studio to records Notes by an Unstable Muser. Do you like 70s progressive rock? Then you should listen to Unkh! Unkh starts with the musical characteristics of Yes, Genesis, ELP and King Crimson and takes these to the 21st century.Four childhood friends who loved and love listening progressive rock with complex arrangements and spun out melodies came together to fulfill their long cherished wish: Record their music and release it on an album. The songs, mainly written by Jeroen Habraken, on the resulting Traveller (2014) are a mix of 70s prog and 80s new wave and are well received by the international media. All this resulted in gigs where Unkh also supported North Atlantic Oscillation, Frequency Drift and Anima Mundi.Unkh made its appearance with new songs at the Northern Prog Fesival in 2016. This new material will be released on the upcoming album Innerverse (2018). Existential loneliness is the main theme as it is expressed in five totally different songs. In the epic almost 20 minutes taking Dreamcatcher, you are taken to the different areas of subconsciousness which all of them will be expressed musically. Five tracks each with their individual quality, but also with a collective Unkh sound!